Join if you feel you can help! Go on the Facebook event and Attend it! Vino sa ne cunosti si sa afli avantajele voluntariatului! I – Vrei sa te Implici si in alte activitati decat cele legate de studiu? E – Vrei sa-ti faci o multime de priEteni din toate colturile lumii? I – Vrei sa afli mai multe lucruri despre viata de student Erasmus si despre schimbul Intercultural? Te asteptam pe 28 Martie, 8 PM in Corpul FEAA (Corpul B) – sala B311! Iti vom povesti despre viata Erasmus, despre distractie si dezvoltare sociala! Iti vom povesti de ce merita sa IEI Inititativa… de ce merita sa te implici! Vom reveni cu mai multe informatii legate de sala in care va avea loc prezentarea. Fiti cu ochii pe noi! 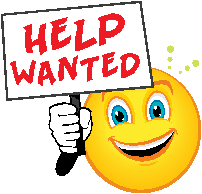 We invite you to come and find out the best things about the life of a Volunteer! I – Would you want to get Involved in other activities than those related to study? E – Would you want to make a lot of friEnds from all ovier the world? I – Would you want to know more about Erasmus experience and intercultural exchange? We are waiting for you on March the 28th, 8 PM, in FEAA building (B Building) – B311! We will tell you more about Erasmus life, having fun and social development! We will tell why do you need to get involved, why does it woth it! We will come back with further information about the exact location! Just follow our posts to find out! 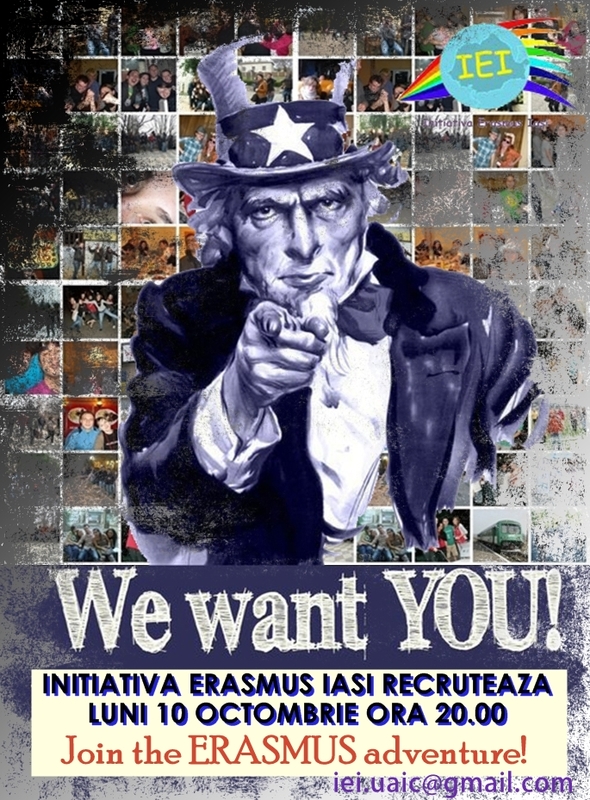 IEI-Initiativa Erasmus Iasi RECRUTEAZA NOI MEMBRI! Anii de facultate sunt cei mai frumosi! Aşa că trăieşte-i la maxim alaturi de noi! VINO ALATURI DE NOI SI TRAIESTE EXPERIENTA ERASMUS!